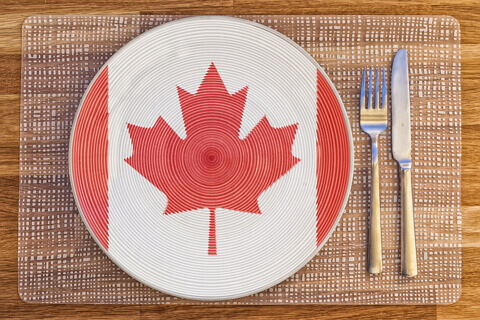 From 2019 Canadian importers and exporters will be subject to new food safety regulations. Safe Food for Canadians Regulations (SFCR) is a fundamental reform of the legislation for this sector. Work on it lasted six years. The SFCR implements changes in legislation for the whole food chain and all food products. The regulation consolidates 14 existing legal acts and introduces new standards. Its aim is to improve Canada’s food safety requirements, including traceability throughout the production chain. What are the main changes to the Safe Food for Canadians Regulations? companies are required to implement systems that trace the product backwards (from suppliers) and forward (to buyers). This is to improve the process of quick identification of food at risk and immediate withdrawal from the market. companies that store imported meat products for CFIA control. The SCFR regulation will enter into force on 15 January 2019, provided that some of the regulations will come into force immediately and some will come into force after a transitional period of 12 to 30 months.